Create beautiful gardens and grow healthy perennials ideally suited for zones 3, 4, and 5. 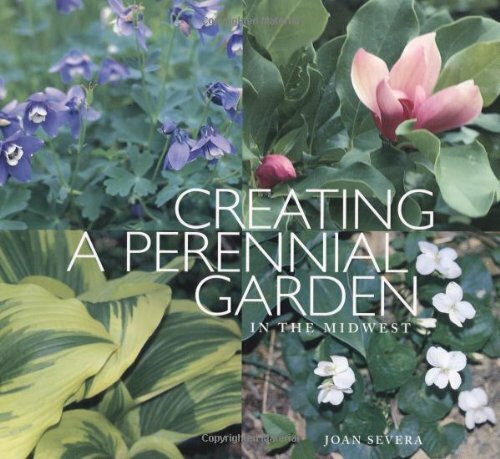 Emphasizing basic techniques, Joan demystifies and simplifies gardening with a common sense approach that makes growing perennials accessible to most everyone. Stunning full-color photos provide inspiration to the gardeners of all abilities. Joan grew up in Spring Green, Wisconsin, making flower beds at an early age for her grandmother. Her dream from childhood has been to create her own beautiful garden. Since becoming a Master Gardener, she has helped others create and manage their own garden sanctuaries.